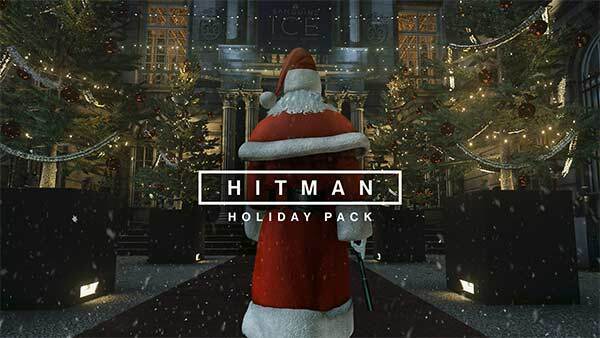 The HITMAN 2 – Starter Pack lets players experience the full Hawke’s Bay (New Zealand) location along with the opening campaign mission “Nightcall” and the many challenges and unlocks within that environment. 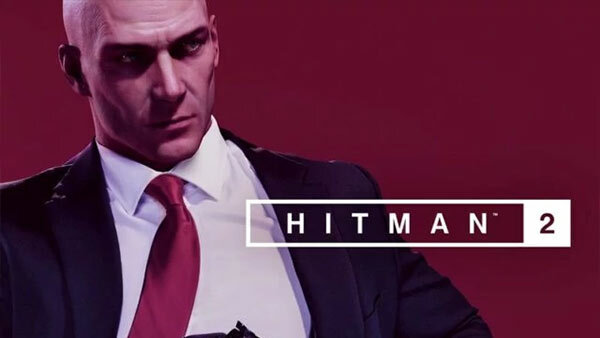 Set against the backdrop of Hawke’s Bay’s moonlit beaches and roaring waves, gamers can begin their journey into the World of Assassination as Agent 47 tries to infiltrate a luxurious oceanside property. 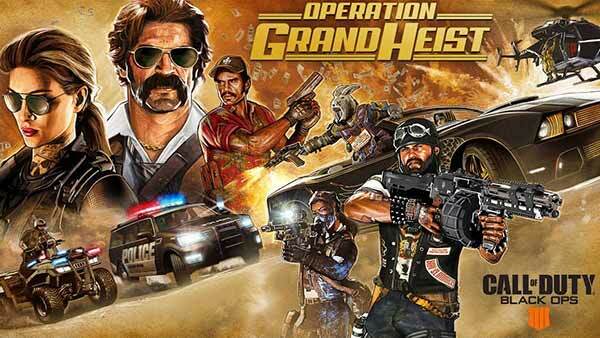 All progression earned from playing this location will carry over into the full game. Additionally, Elusive Target No. 4, entitled “The Politician”, will be available beginning 8th March and end on 17th March within the Hawke’s Bay location, therefore owners of HITMAN 2 and players who downloaded the FREE STARTER PACK can participate in the limited, one-time opportunity to take out Dame Barbara Elizabeth Keating (a.k.a. “The Politician”). Dame Barbara is a disgraced former New Zealand Minister of Trade and Foreign affairs who was forced to resign after the discovery of her charity funnelling funds to her offshore interests. After shifting the blame to the charity’s director and wiping her hands clean, Dame Barbara is currently building back her reputation to restore her standing, and she is believed to be working with a body double to protect herself at public events. 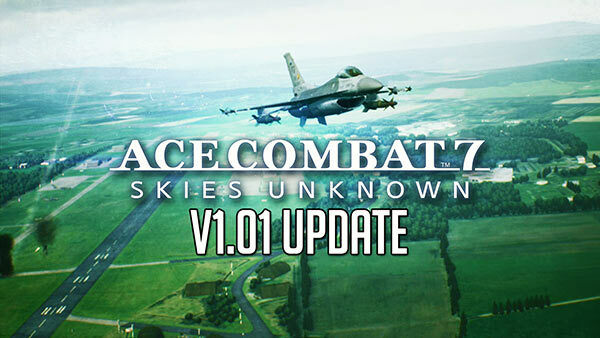 Players will have 10 days to complete the mission. Get familiar with the unique replayability of HITMAN 2 by experimenting, improvising, and completing all the challenges that Hawke's Bay has to offer. HITMAN 2 is now available for Xbox One, PlayStation 4 and Windows PC. 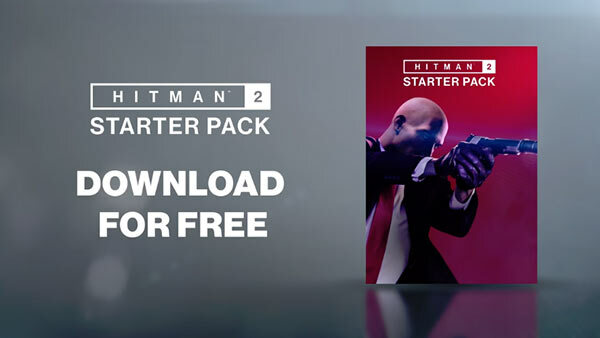 Click here to download the HITMAN 2 FREE Starter Pack on Xbox One. 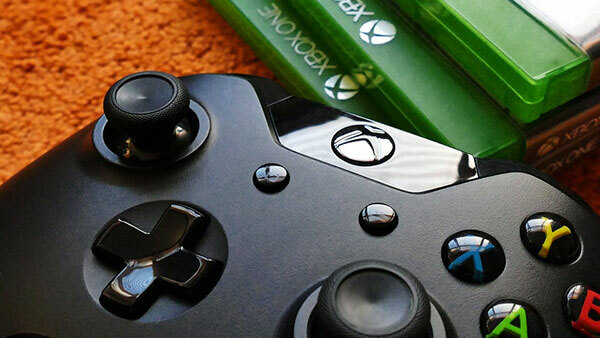 To learn more about HITMAN 2, browse through all of our Xbox coverage including the most recent Xbox screenshots, Xbox game trailers, the best new and upcoming Xbox games, Xbox achievements, Xbox news & rumors, follow us on Twitter, YouTube, Google+, Facebook, download the free XBOX app for android, and as always, until next time, game on!